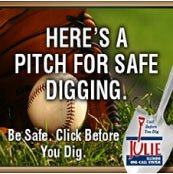 Congratulations Saint Rita and Joliet Catholic! 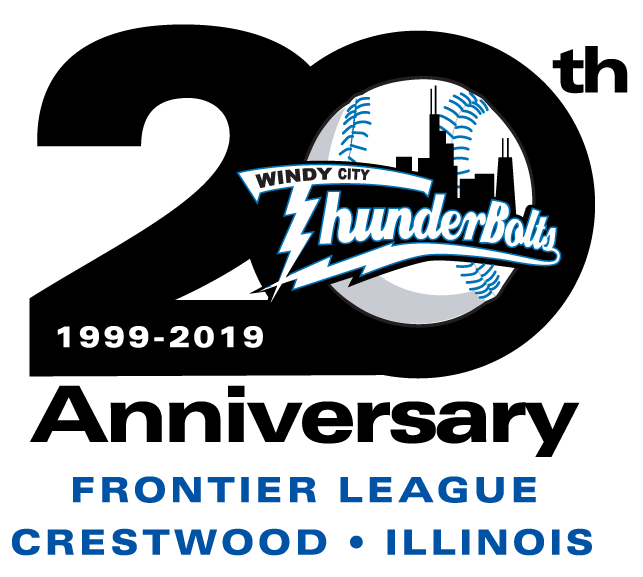 © 2019, Windy City Thunderbolts. All rights reserved.